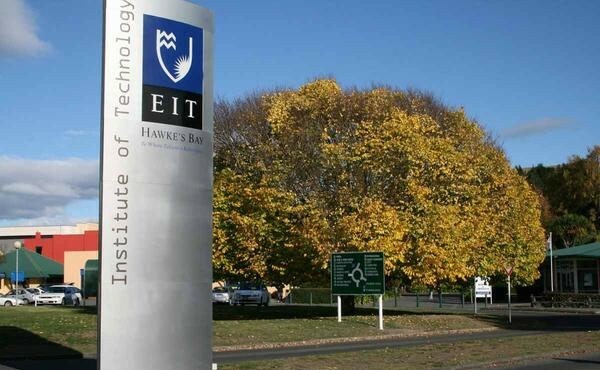 EIT known as The Eastern Institute of Technology offers 130 courses and more at all levels at their two campuses at Hawke’s Bay, Tair?whiti (Gisborne) and Auckland campuses. The Institutes Hawke’s Bay campus has one of New Zealand’s most appealing campuses and study environment with impressive architecture and great outdoor spaces perfect for study on sunny days. Two of the EIT campuses are situated in the core of Gisborne, which is close to the Taruheru River, and EIT Auckland’s area is situated in the central on Queen Street! When you learn at EIT you’ll get the experience to pick up the information and abilities to excel, regardless of whether you need to break into your picked vocation or alter course in life. Increase important experience utilizing our offices and best in class technology, and get handy experience that will prepare and help you in your job. You’ll be educated by teachers who are scholars and industry experts.